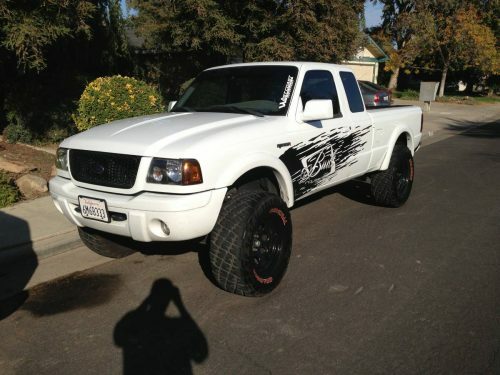 Description: I am selling my 2001 ford ranger edge. It’s a 4.0l v6 automatic. The truck has 255,000 miles but still runs really strong and hasn’t given me a single issue in the past 5 years, oil always changed at 5,000, and always passes smog. The previous owner suggested that the motor was replaced around 150,000, but I do not know this for a fact. 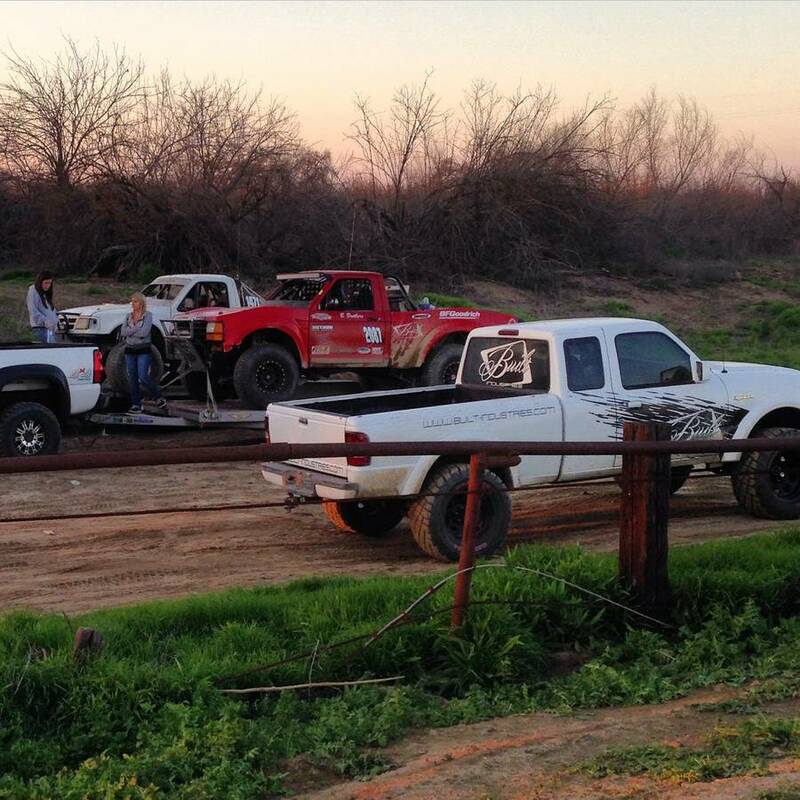 It is set up as a mild pre-runner that I used for work and when we used to go out and test our race trucks. It’s been a great truck that I planned on doing a smog legal v8 swap into, but my business is growing quickly and the truck has become more of a want than a need. 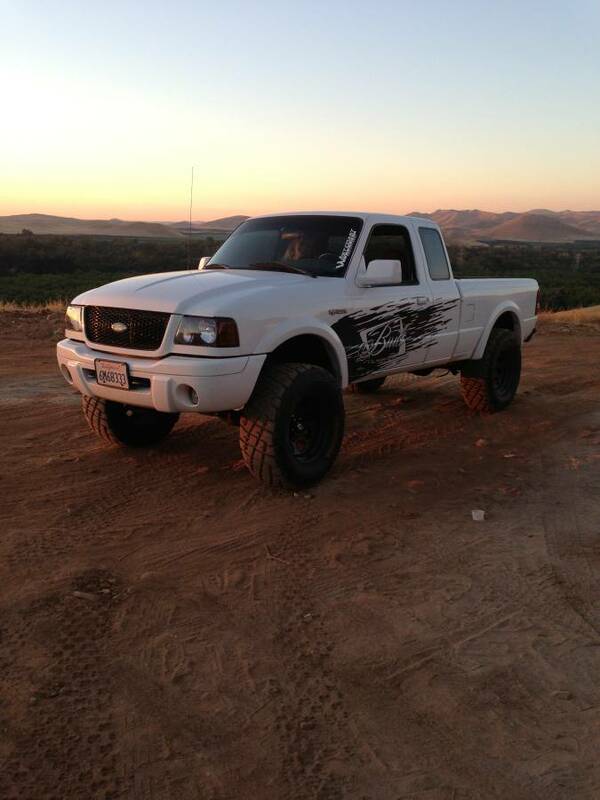 I want to sell the truck for $6000 obo, but am not in a hurry, it’s been a great truck. Truck will have all the decals removed before the sale, and will be currently registered, and smogged, but I am going to leave it as is until I have a buyer. I have pictures of the truck without the decals if desired. This entry was posted on Saturday, October 22nd, 2016 at 9:57 am	and is filed under California, Fresno, United States. You can follow any responses to this entry through the RSS 2.0 feed. You can leave a response, or trackback from your own site.